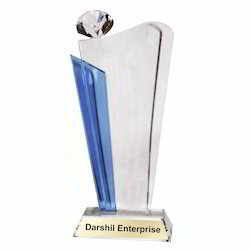 Above rates are valid for minimum order of 1 carton.For products that don't have defined carton quantity, minimum order size would be 100 pcs.For order less than minimum quantity, Rs 5 to Rs 10 would be charged extra depending on the product. 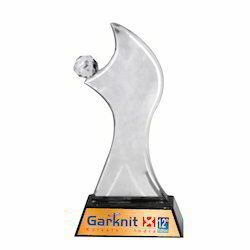 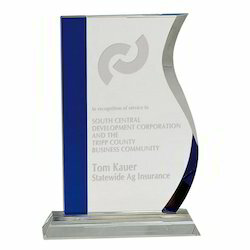 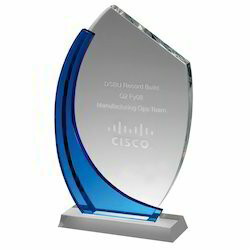 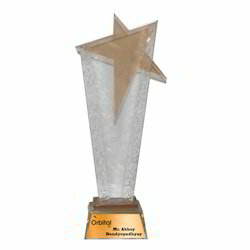 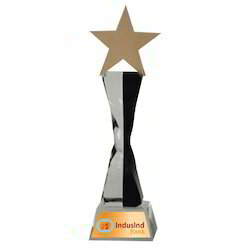 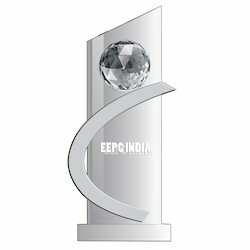 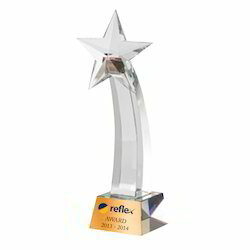 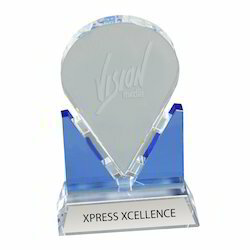 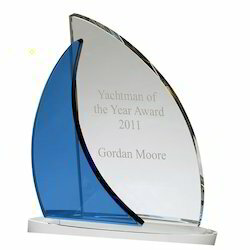 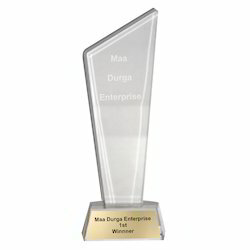 We are a well-known manufacturer, supplier and exporter of Wooden Trophies, Metal Plates, Corporate Gifts And Promotion Solutions. 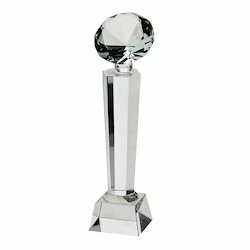 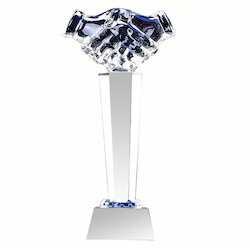 Looking for CRYSTAL TROPHY & MEMENTO ?